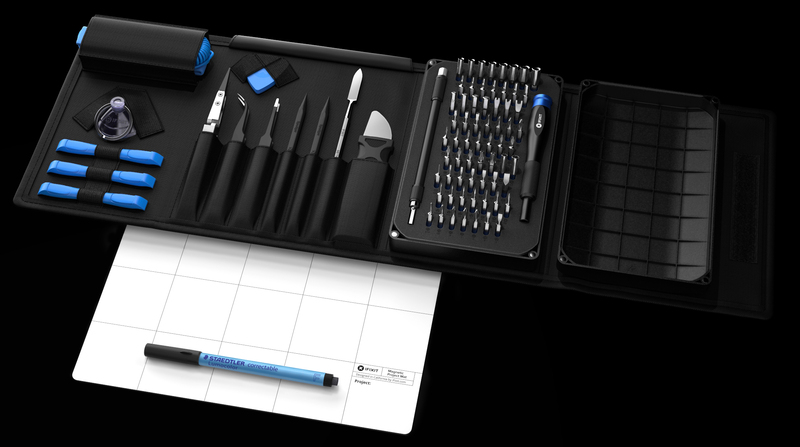 Problem: iFixit was launching new product bundles for a Black Friday campaign that called for all-hands collaboration. Solution: Create an innovative and compelling landing page that pushes our team to fully flex our creative muscles. 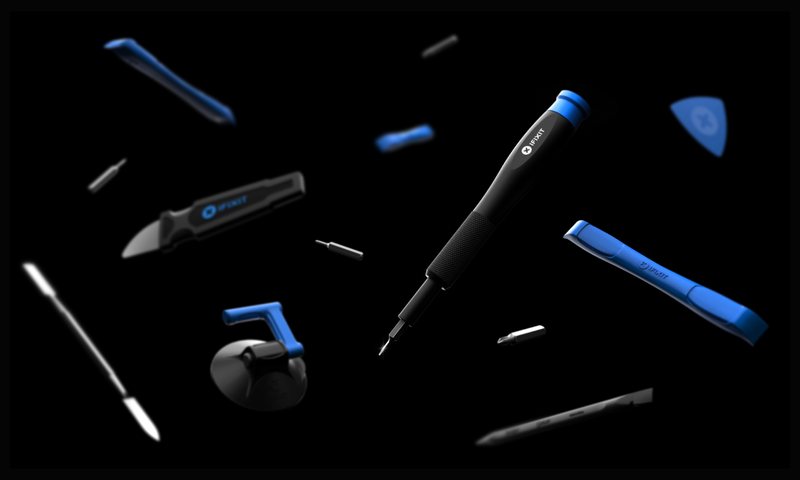 The goal of this project was to create a stunning user experience, and of course, generate as much revenue as we could. I had just started working with Keyshot and was testing some new lighting techniques. 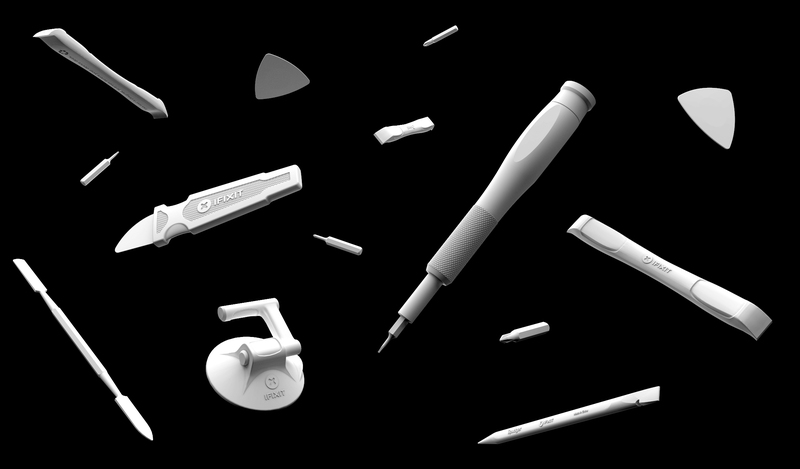 With a love for space, I played around with an idea of our tools slowly falling in space with a feeling of anti-gravity. The team loved the idea so we ran with it. 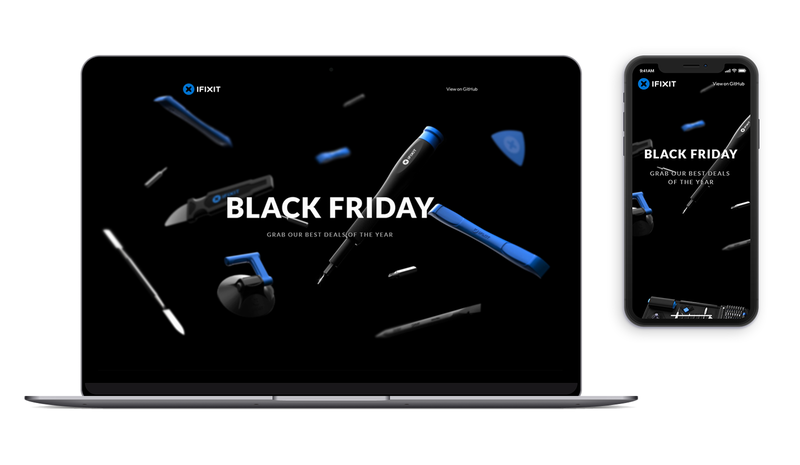 The sale highlighted two tier one product bundles, and the landing page focused heavily on a sleek, minimal presentation. A savory parallax scrolling effect was added as a cherry on top. Our collaboration efforts and transparency during the development process greatly contributed to this project's success. 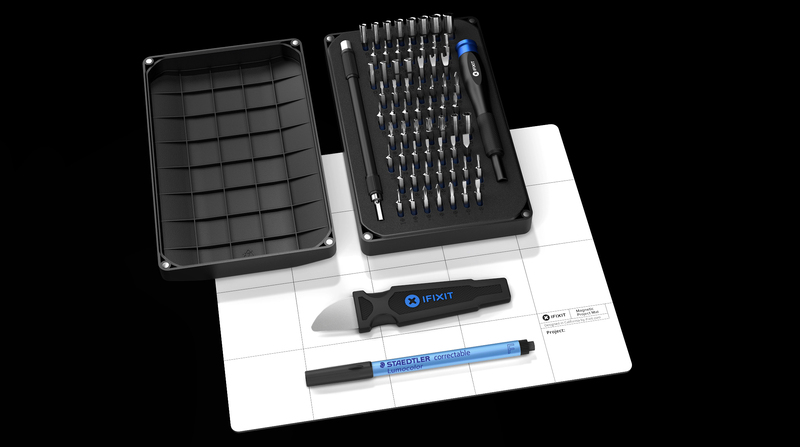 iFixit broke a record for total revenue generated during a single campaign. It was obvious that our efforts made the product launch much more receptive to our audience. 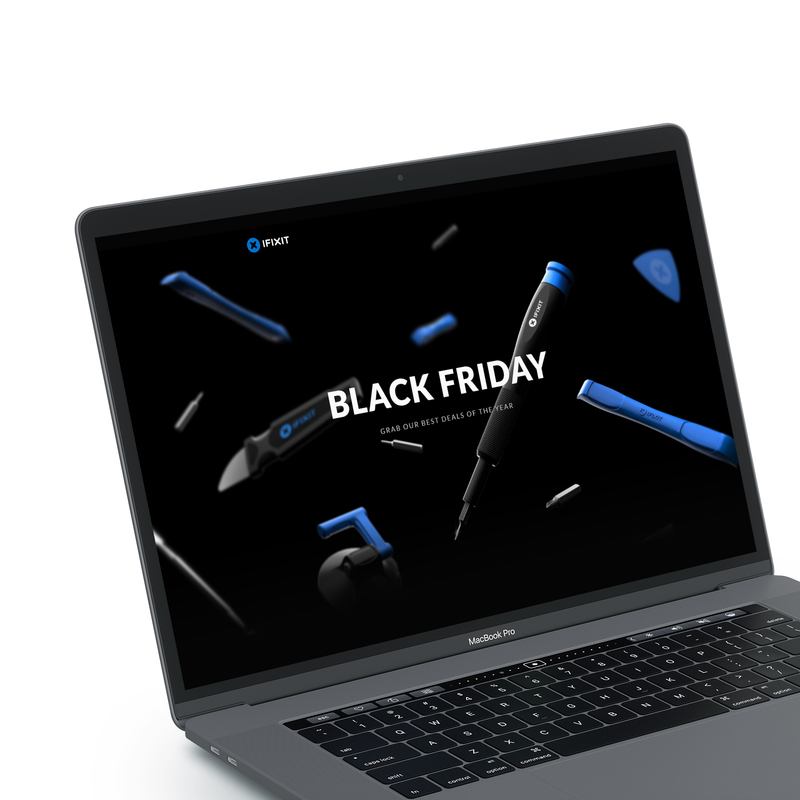 Head on over to iFixit Black Friday to see it live.